Okay. 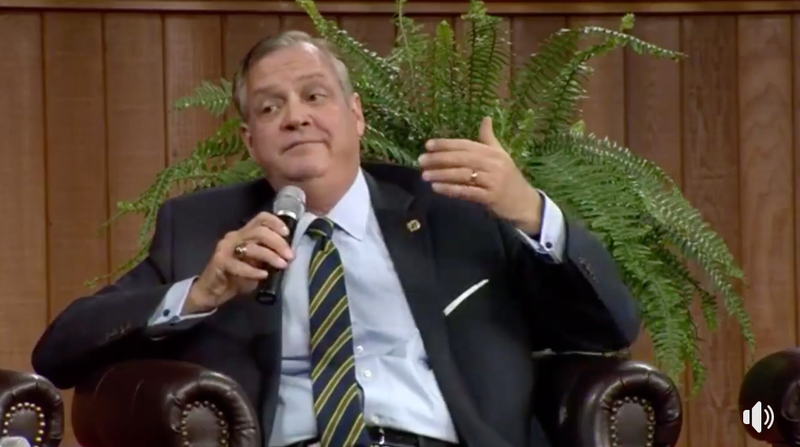 Dr. Mohler, you say you’re concerned about the trends of social justice and cultural marxism. Let’s look at who you hire.